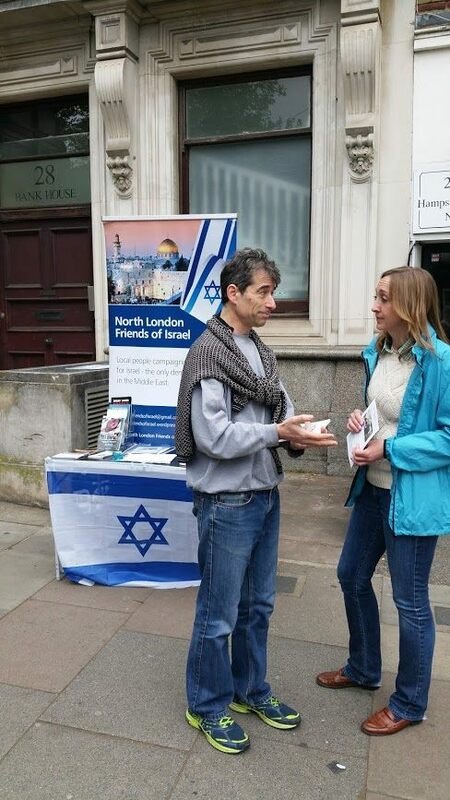 Last Sunday 7th May saw us out in Hampstead with the latest of our street stalls. Another successful morning, the weather was kind, a good haul of new contacts for our mailing lists, and a supportive visit from a local parliamentary candidate. Here one of our activists in conversation with Claire-Louise Leyland, Tory candidate for Hampstead and Kilburn. Thanks for the support. 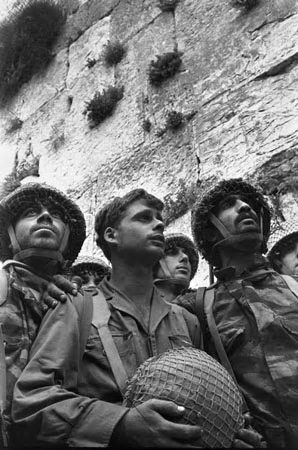 Fifty years ago, Israel was forced to defend its survival in what became known as the Six Day War. The excellent Honest Reporting web site has a resource centre devoted to this momentous event, which is so often misrepresented today as an act of Israeli aggression. For a set of materials on the events of 1967, including a detailed timeline, see their web site here. In addition, North London Friends of Israel have produced a simple leaflet about the war. Headed ‘1967 – When Israel stood alone’, it provides a concise summary of what happened. 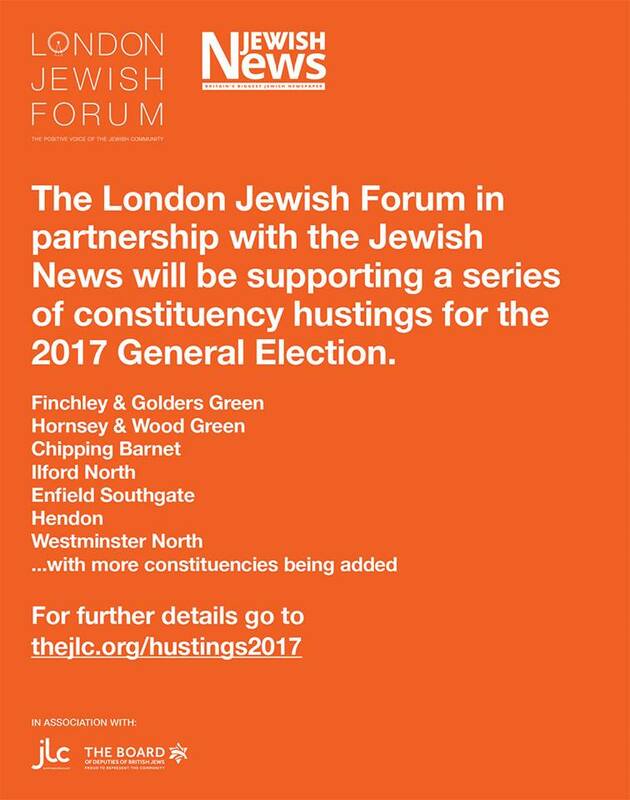 If you think you can use these leaflets – for example, in your synagogue, church or other local institution – please let us know using the Contact us tab on this web site.